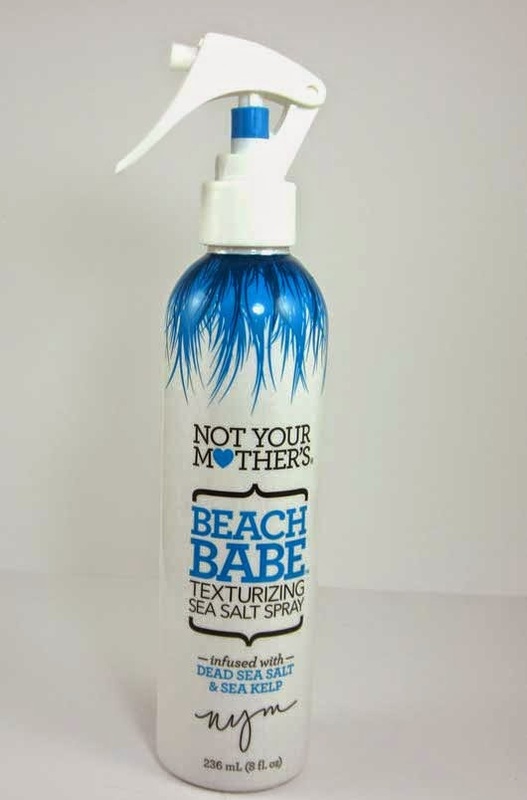 THE SKINNY: Beach Babe Texturizing Sea Salt Spray has a few good points. This is not a salt spray that's going to make your hair sticky, crunchy or look wet. It adds texture and a little grit to my fine hair and helps me get a few waves. It's made, so says the advertising, with Dead Sea salt and sea kelp. It doesn't leave my hair feeling dried out or damaged. My one warning is with the spray nozzle, which is huge and sprays in a wide arc. If I had a lot of hair, I might appreciate it. But I have fine hair that's pretty short. So I end up spraying my face and shoulders and a lot of the bathroom floor. The price is decent for the product. Most good salt sprays cost closer to $20. I got this at CVS for $6. KEEP OR TOSS: Keep, but only because I paid for it. I don't love it, but I don't hate it either. CHECK IT OUT: Find this product in drugstores and higher-end makeup stores such as Ulta.